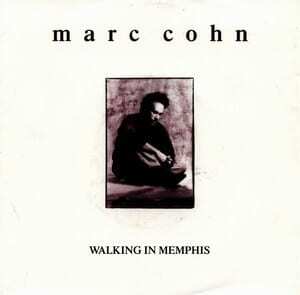 Continuing with the countdown, Marc Cohn's Grammy nominated hit comes in at #99 with "Walking in Memphis". Anchored my Cohn's strong vocals, "Walking in Memphis" hit #13 on the Hot 100 Chart in 1991. Whatever your musical tastes, it is hard to deny the polished sound of this song. 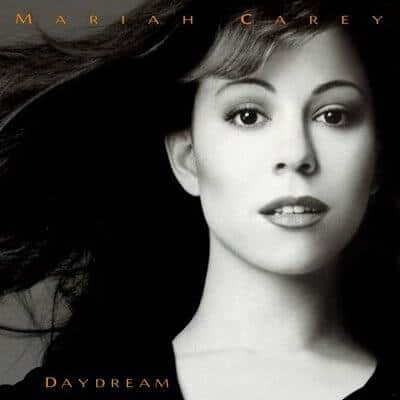 Sure, you might not of heard of Marc Cohn, but it is very likely you have heard the song, in one form or another. 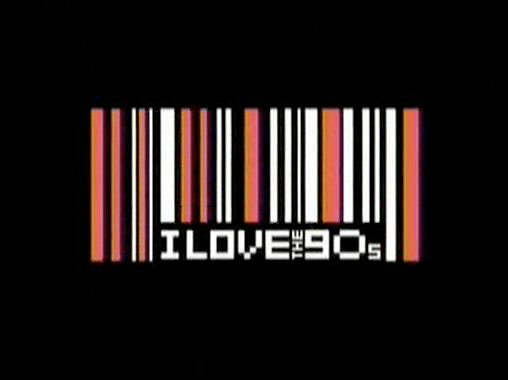 Cher covered the song back in 1995, and country music band, Lonestar released their version in 2003. A certified platinum artist, Cohn hasn't had much success outside of this one hit. It's the first single he released and by far his most popular. He went on to release three more albums, the latest coming in 2007 with Join the Parade under the new label Decca. This coming just 2 years after his traumatic carjacking experience. Driving back to his hotel after a concert, a man attempted to carjack his van. When the driver tried to drive around the gunman, he fired, striking Cohn above his right temple. Miraculously Cohn was okay, and was released from the hospital the next day after the bullet was removed. "Walking in Memphis" has a fairly basic music video with shots of the city and Marc singing and playing the piano. It's was filmed in black and white which seems to take you back to a simpler time. For a song that is all about looking back on the history of the city, the black and white picture fits well. The video is a perfect match for the song. Check it out.